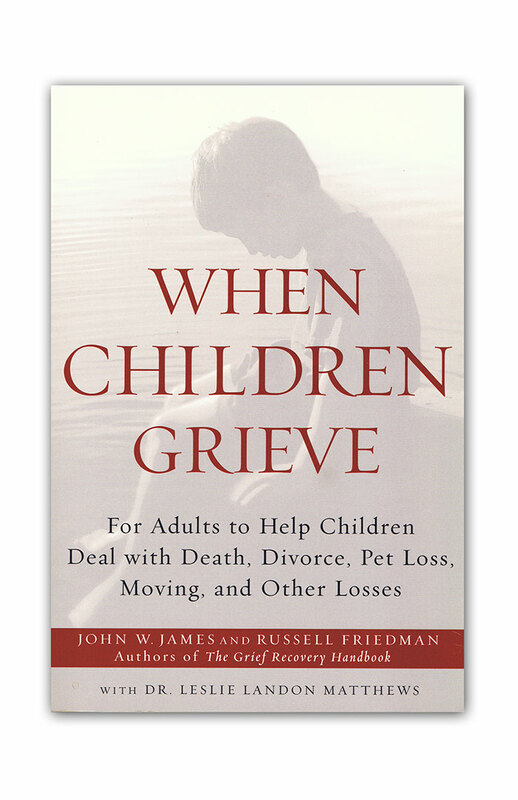 To watch a child grieve and not know what to do is a profoundly difficult experience for parents, teachers, and caregivers. 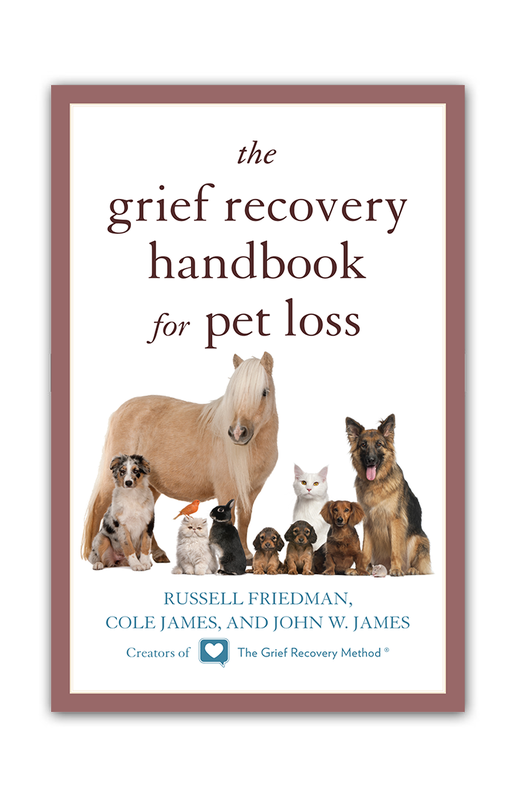 Yet, there are guidelines for helping children develop a lifelong healthy response to loss. 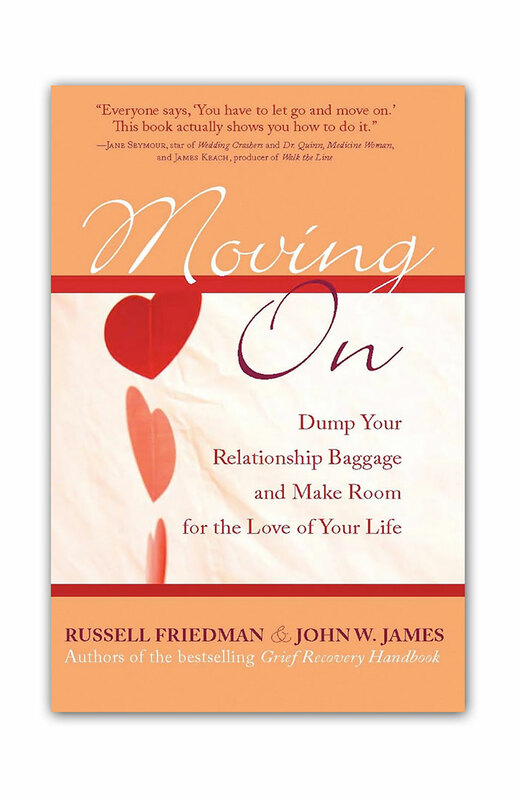 John W. James and Russell Friedman have been working with grievers for more than thirty years. 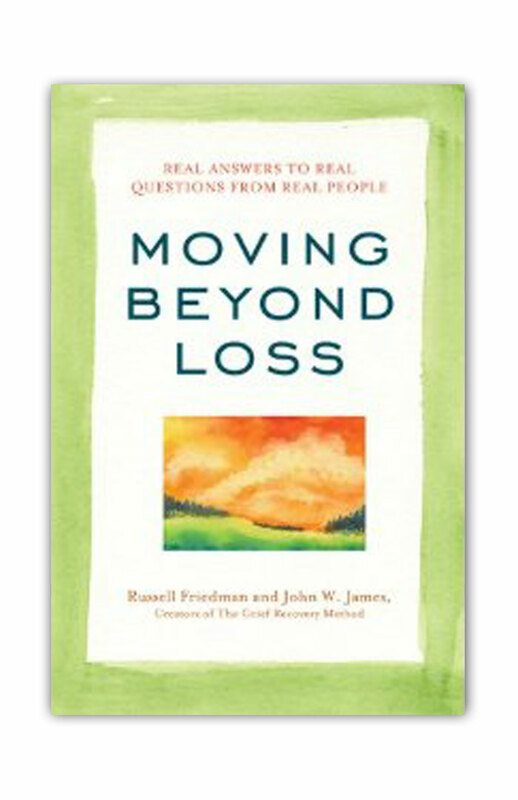 They have served as consultants to thousands of bereavement professionals and provide Grief Recovery Seminars and Certification Programs throughout the United States and Canada. 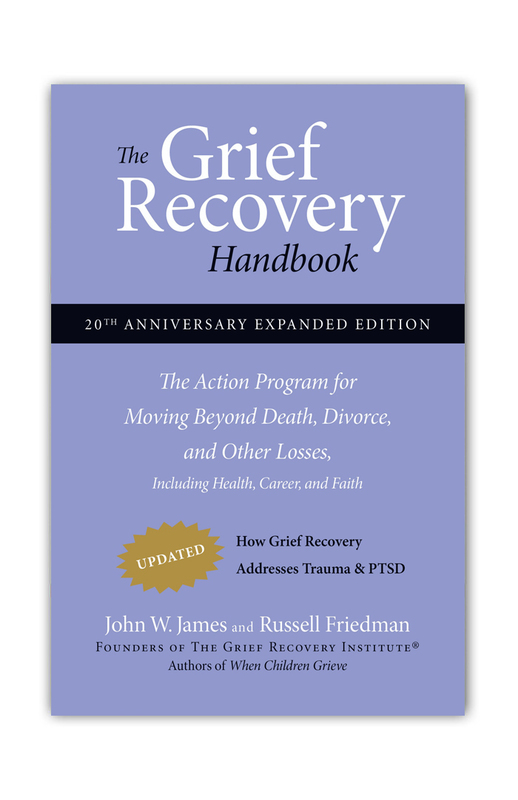 They are the founders of the Grief Recovery Institute®.